The Partagas Lusitanias, a sublime Habanos favorite, of Double Corona format, 49 ring gauge, 7.6” (194mm) long and comes in a box of 50 cigars. Perhaps the best among the double coronas. 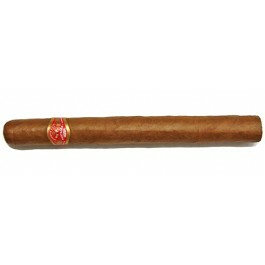 Its massive size is noteworthy and appeals to many Cuban aficionados. Its construction is perfect and let you enjoy all its flavors for more than 2 hours. 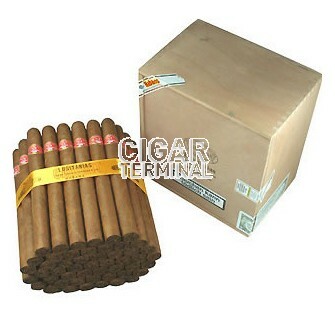 The Partagas Lusitanias comes in a sliding lid box of 50 cigars with Habanos Packing Code SLB-UW-GPSR-M-n-50. The pre-light draw tells us it will draw well and give a light cedar flavor. Sweet notes with some cedar hints, and a pleasant deep spiciness.